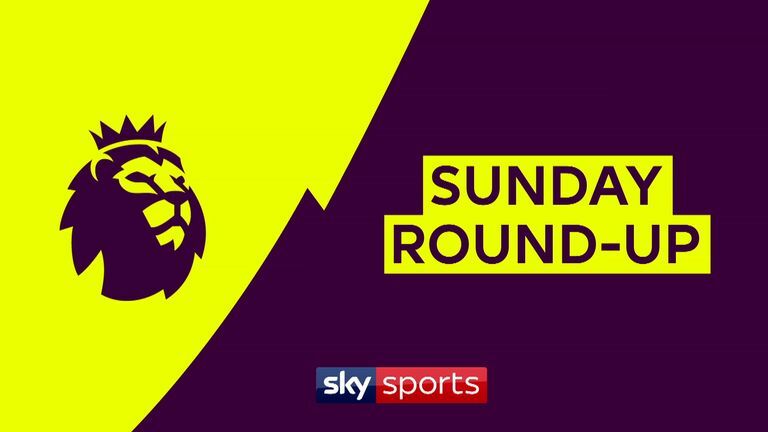 Watch all of the goals from the weekend's Premier League action so far as Manchester United, Manchester City, Chelsea and Tottenham won. 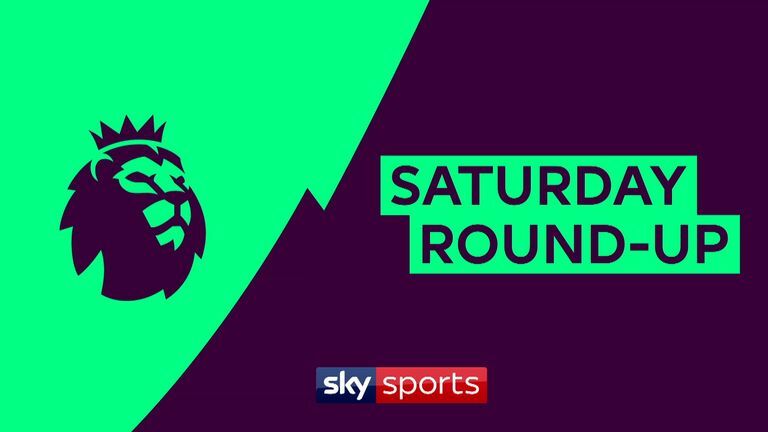 Anybody in the UK can view the highlights for free, but you will need to create a free Sky iD - you can do that HERE. 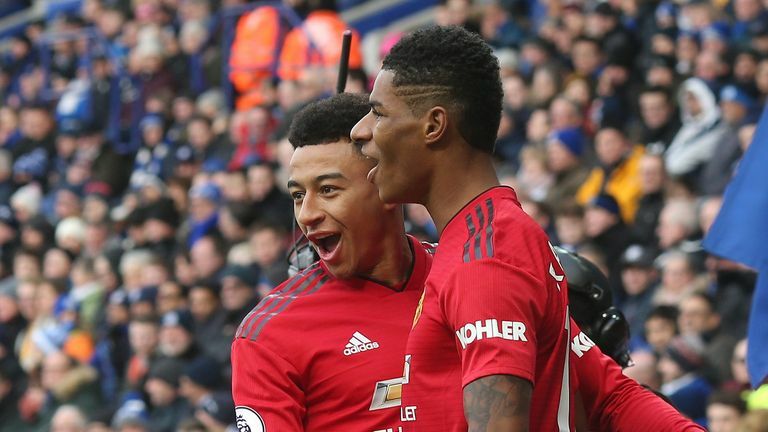 Marcus Rashford's early goal gave Ole Gunnar Solskjaer a ninth win from 10 games as Manchester United boss with a 1-0 victory at Leicester. 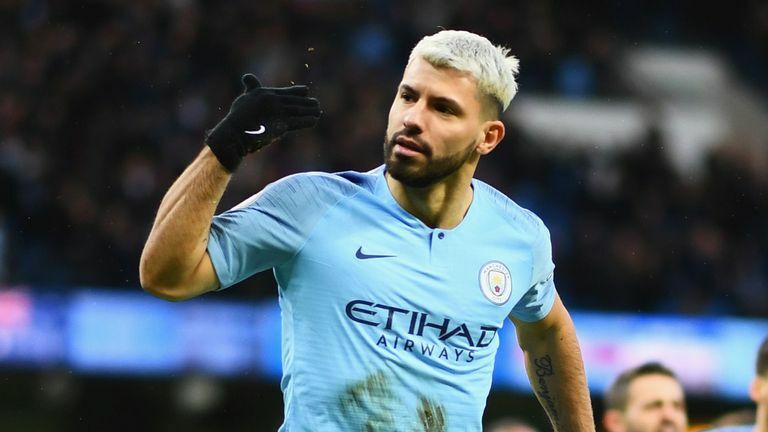 Man City reduced the gap at the top of the Premier League to two points for 24 hours at least as Sergio Aguero's hat-trick helped them to a 3-1 win over Arsenal. 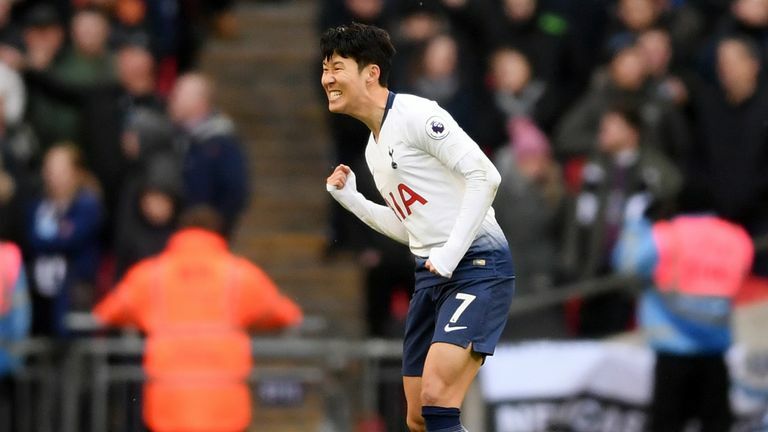 Heung-Min Son's late goal finally broke down Newcastle's resistance as Tottenham earned a 1-0 win at Wembley in the Premier League. 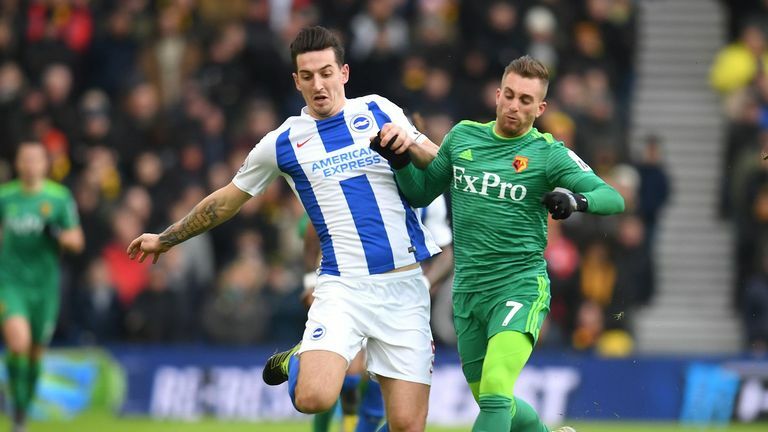 Ben Foster twice denied Jurgen Locadia in a game of few chances as Watford held Brighton to a 0-0 draw at the Amex Stadium. 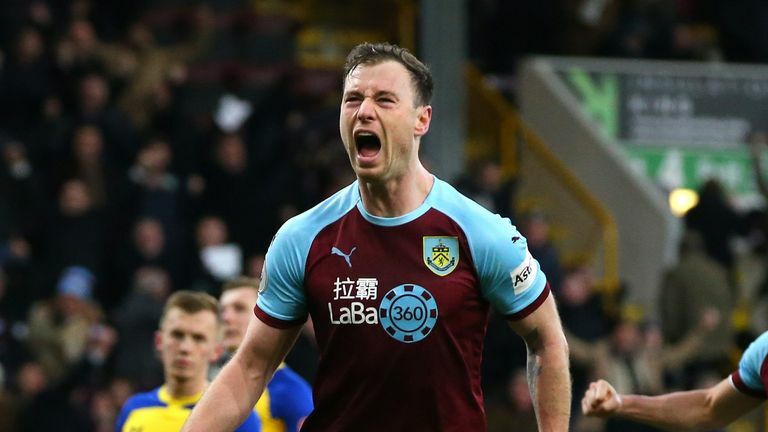 Ashley Barnes scored a stoppage-time penalty as Burnley went unbeaten for a sixth game in the league with an entertaining 1-1 draw with Southampton. 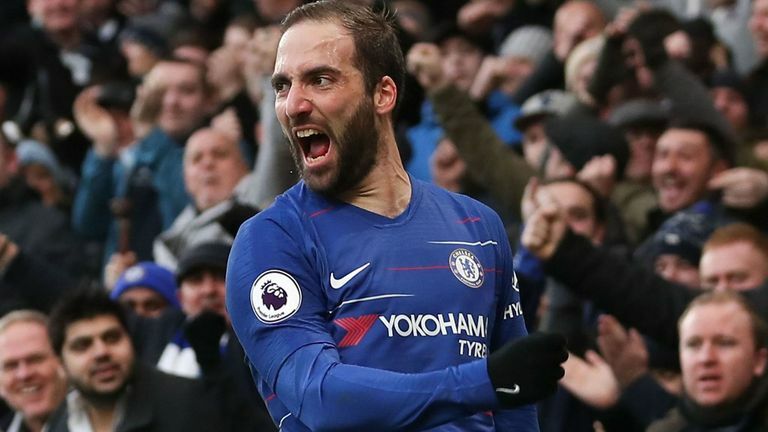 Gonzalo Higuain and Eden Hazard both scored twice as Chelsea returned to winning ways with a much-needed 5-0 victory over Huddersfield. 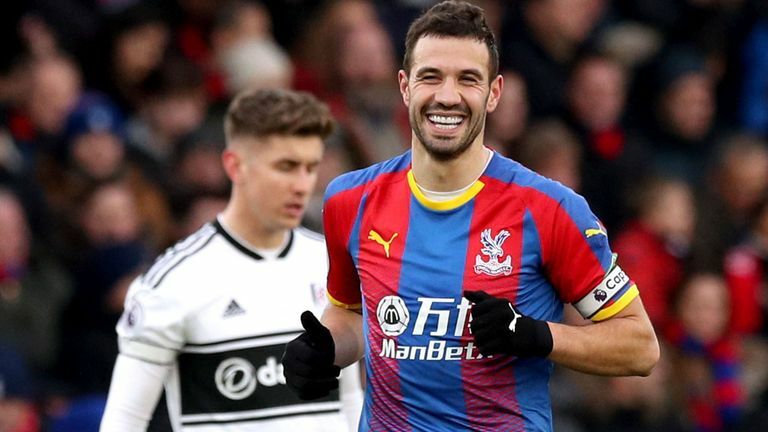 Crystal Palace eased their relegation worries at the expense of Fulham with a comfortable 2-0 victory at Selhurst Park. 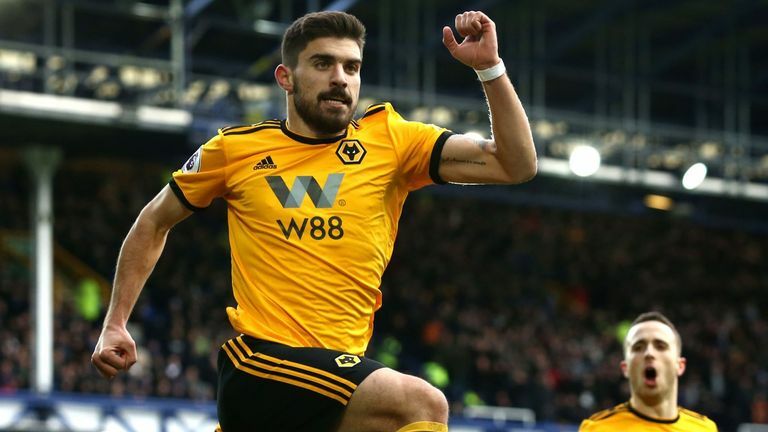 Wolves maintained their recent good form by beating a lacklustre Everton 3-1 at Goodison Park. An early goal in each half from Bobby Reid gave Cardiff a 2-0 win against Bournemouth on Saturday, boosting their chances of avoiding relegation.